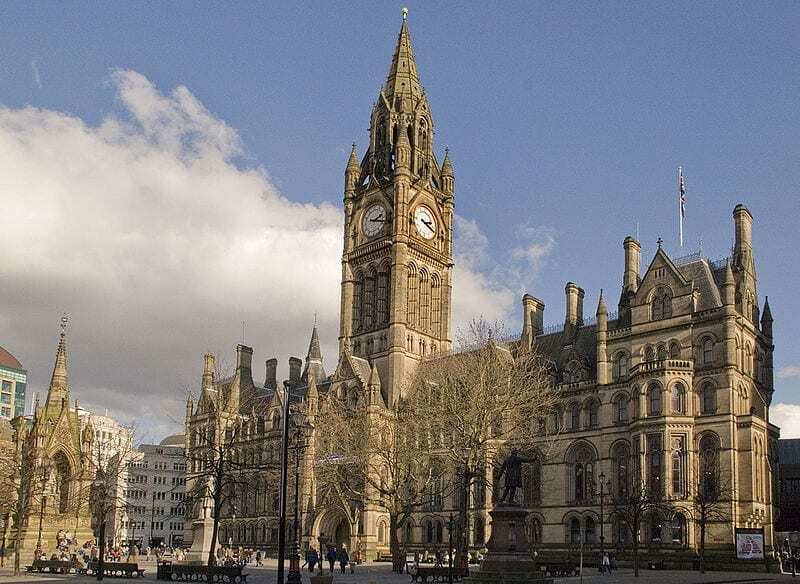 Manchester Town Hall officials have made the decision to cash out £12 million in reserves for an incidental expense, as the number of children being taken into care and the increase in poverty continues to rise in Greater Manchester. Although the council have warned that this money will not last forever, their latest budget proposes to take around £12 million kept for contingency to carry on funding services for vulnerable people, as well as using one-off government grants to keep services running. The Report for Resolution, published in 2017 and updated recently by council staff, states that there have been “significant pressures on its budgets for social care”, however as their three-year plan comes to an end, council bosses have come to the conclusion that this is not “sustainable in the long-term”. Recent figures show that an extra £4.5 million will be injected into helping homeless people with housing, and £500,000 will be used in services for children in care or at risk. Last year more youngsters were referred into the system due to neglect or abuse, creating £20 million budget gap which was not accounted for, triggering added pressure to their deficit. In the last four years, Greater Manchester has seen a ten-fold increase in the demand of temporary housing, with Town Hall officials banking around £9 million on dividends from Manchester Airport. Local authorities have around two-thirds of shares in the Manchester Airport Group, producing roughly a £39.3 million profit in 2018 alone. Research has shown by specialist think-tank, Centre for Cities, that northern areas, such as Manchester had to pay around £651 per person due to local government cuts over the last decade, whereas people in the south paid around £287 on average. This follows recent promises made by Chris Grayling, Transport Secretary, to invest around £1 billion into Mancunian transport links. Residents are now wondering whether transport is the main issue that needs to be dealt with to eradicate the north-south divide, or if money should be put into emergency payments for homeless people.